When you are planning on building a website for your business, you will need to find a good web hosting service provider. Without quality hosting solutions, you cannot reach out to your targeted audience. While there may be many web hosts in the market, choosing the right one for your site is an important and challenging task. It involves a lot of research and deliberation before you can actually sign up with a host. When you have signed up, there are some common problems in web hosting which keep arising from to time, even with the best of solutions. To make your work easier, it is advisable to consider these problems when you are looking for a web hosting provider in the first place. 1. Choosing Paid Services: To start with, opting for free hosting services is the worst blunder you can make when you want a good site to boost your business. While the prospect of getting anything for free will tempt you, it is important to remember that there is nothing called a free lunch. Free web hosting solutions will offer limited bandwidth, limited memory, and processing power. 2. Faster Loading Speed: When you are choosing a web host, one of the first things to consider is the website loading speed it offers. When your pages take too long to load, your visitors will leave and go elsewhere. Slow loading sites have lower rankings on search engines like Google. So, it is very important to make sure you have signed up with a hosting provider which can guarantee you a high page-loading speed and optimum site performance. For this, data centers of the provider should be ideally situated close to your end-users. When the servers are located close to end-users, they will have access to content much faster. This, in turn, indicates high customer satisfaction. The time that data takes to move from a server to end-users is called network latency; so, you need a provider which can reduce latency through use of advanced technologies and a better support team. 3. Better Bandwidth Guarantees: A website will slow down when there are issues surfacing from low bandwidth. As the traffic to a site grows, the demands for additional bandwidth grow. Since many providers offer only limited bandwidth to their users, it is necessary to choose a web hosting service which can scale up the bandwidth if required. 4. Better Tech Supports: Without round-the-clock support from your provider, you cannot expect to host a good website. While many vendors will claim to offer great tech support, the truth comes to light when technical problems start to crop up. 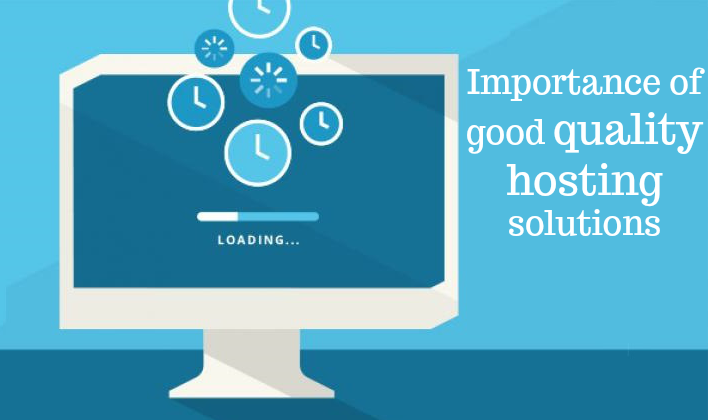 You need a host which can attend to the problems right away so that your site does not experience any significant downtime. Even the slightest downtime incident can mean heavy losses for your business. 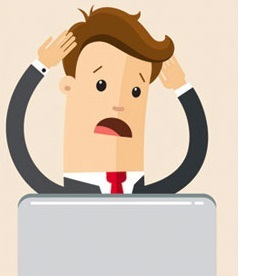 In such a situation, opting for managed hosting solutions makes sense. These services will offer live chat facilities, telephone supports, and support via emails. While most hosts will have a ticketing system, you should try to get a host which offers all possible types of support. Those which direct you to an FAQ page and forums for help in addressing technical glitches are best avoided. 5. Missing Emails: Another common problem which many clients of web hosting services frequently face is the issue of missing emails. Sometime, signing into your inbox may also become difficult. These problems typically result from a faulty mail server configuration. It can also be attributed to lack of maintenance on part of the host. When you find that you can seamlessly transfer large files and emails to recipients, your hosting provider is a quality provider. Else, it is possible that the host has not upgraded the mail servers on time. 6. Reviews about Hosts: To ensure that you get good quality hosting solutions, you can trust online reviews. You will come across many websites which display reviews about various web hosts for your convenience. In these forums and sites, users share their personal experiences and recommend or criticize web hosts. Before you sign up, you can also inquire about the hosting provider’s services on social media platforms to be sure you are making the right choice.